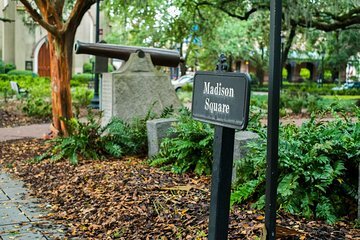 The Historic walking tour is 2-hours in length. Walking tour must be redeemed on the date selected at checkout. Trolley tours operate daily and depart every 15-30 minutes. Trolley tour tickets can be used on any date, but once redeemed with the trolley driver, they are valid for the remainder of that day. Trolley tour tickets can be used on any date, but once redeemed with the trolley driver, they are valid for the remainder of that day.